The schedule has been announced for this year's North London Literary Festival, with a plethora of free events taking place for those with an interest in the written word. Organised by Middlesex University, many of the events take place in Hendon. And whether you're interested in poetry, crime novels, children's books or scriptwriting, experts will be on hand in the form of workshops and panel discussions. There's even a discussion dedicated to all things Agatha Christie, bound to get those little grey cells going, while Curtis Brown literary agent Norah Perkins will be giving an insight into working at the agency — one not to miss for any budding authors hankering after a publishing degree. Off campus, Middlesex University creative writing students and graduates will be doing pop-up readings at Oxfam bookshops in Victoria, Islington, Enfield and Balham — so South Londoners can get involved too. See the full programme here. Got a question for any of the speakers involved? 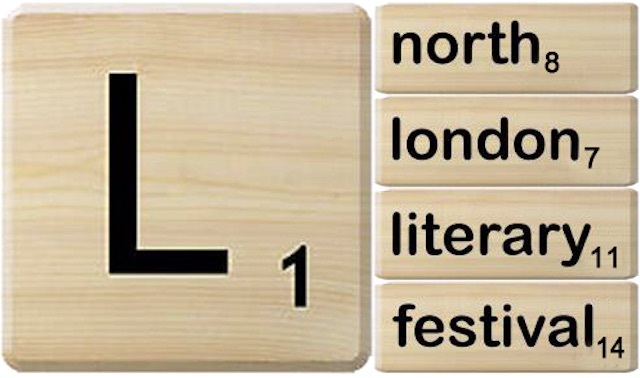 Tweet the question to the Twitter account @NorthLdnLitFest or by using the hashtag #NLLF15. The North London Literary Festival 2015 takes place from 23-25 March 2015. Tickets are free but need pre-booking.